Tobii collaborates with Qualcomm Technologies to bring Tobii’s Eye Tracking technology to Qualcomm-powered VR/AR head-mounted displays (HMDs). 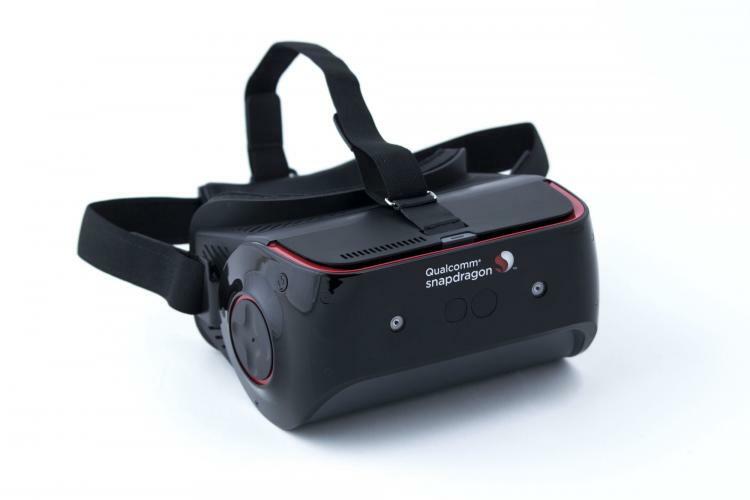 These HMDs use the Qualcomm Snapdragon 845 Mobile VR Platform which will now include the Tobii EyeCore eye tracking algorithm and hardware design. Tobii will license its eye-tracking technologies that will be used in the HMDs as an optical solution for the reference design. Learn more about Tobii Eye Tracking on Mobile VR/AR Headsets on this blog article.